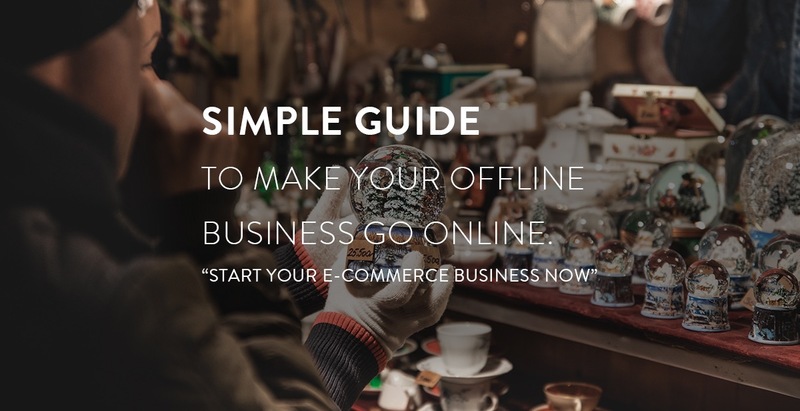 Choosing an actionable marketplace online is eternally worthwhile than selling it at an offline store. This is because more than 80% of the consumers ask online before they purchase. 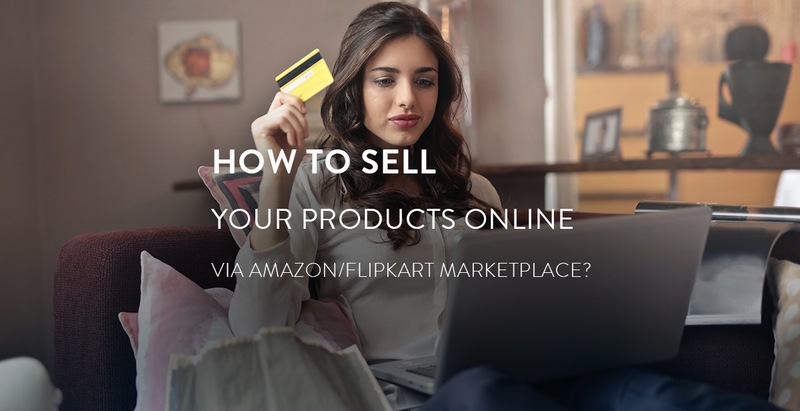 Here we discuss, how to sell your product via an online marketplace even without having an e-commerce website. Much of being an entrepreneur, I always wanted to make my business reach the global market. The internet helped me in moving closer to my dream by giving information on the subject. This article is a guide for startups and existing businesses for entering the global E-Commerce market using online platforms.